Tires are an obsession here at the Quick Lane at Tommie Vaughn Ford. 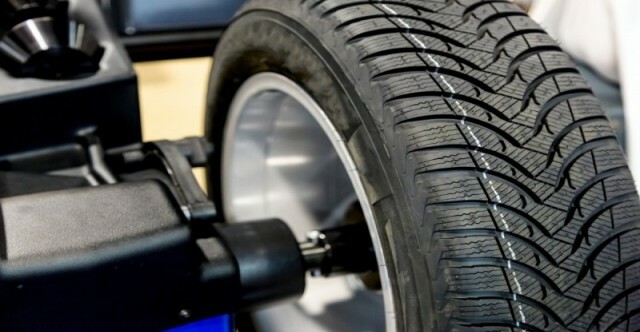 We handle all the basic tire repairs and maintances, and we pride ourselves on helping our customers make informed purchases. Choose among leading brands such as Dunlop, Michelin, Goodyear, BF Goodrich, Pirelli, Yokohama, Toyo Tires, Firestone, Hankook, Uniroyal and Continental Tires. 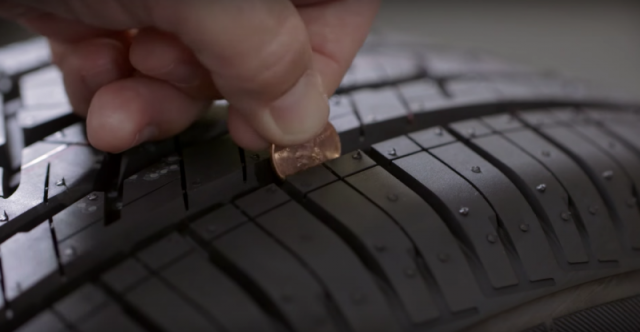 The Quick Lane Tire Center offers a “meet it or beat it” guarantee all tire prices. 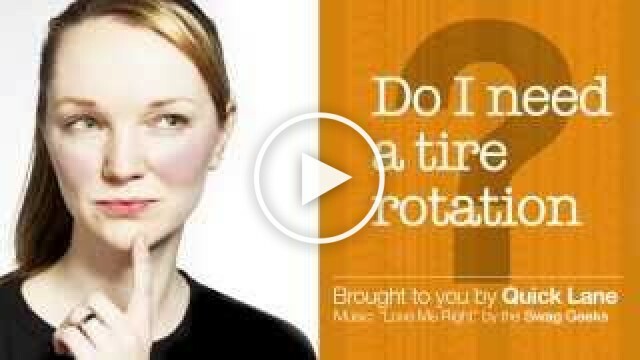 Ask one of our Quick Lane tire experts for more information. Make sure to check out our tire and service coupons for the latest offers. 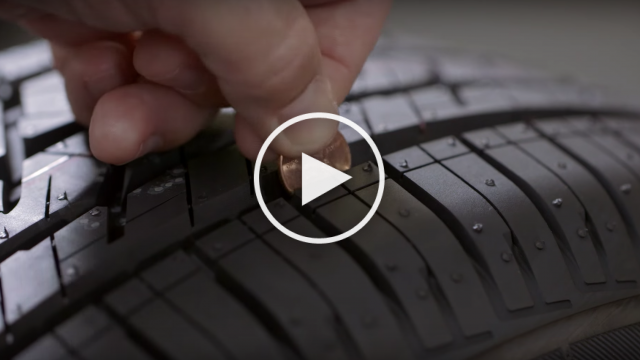 Everything in your car—including its ability to stop, avoid road debris, handle wet surfaces and reduce road noise—rides on the quality of the tires. They are the lowest common denominator in vehicle safety. 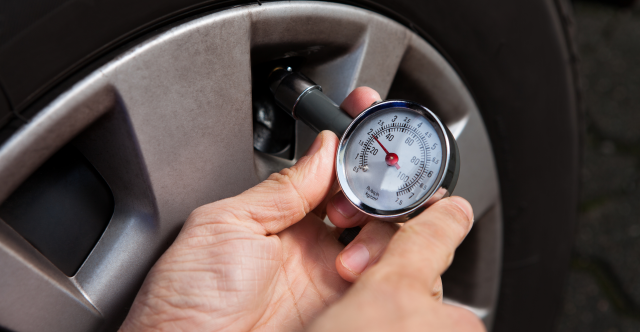 An underinflated tire poses a safety risk and also wears out faster. 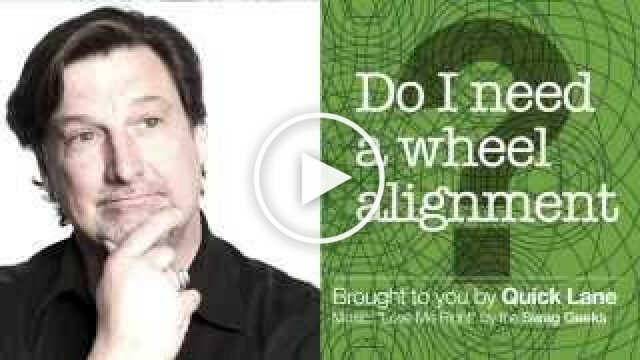 Can you rely on tire warning lights in your dashboard? No really. Here's why. Tires aren’t complicated. Just keep them properly inflated, rotate them every so often and don’t run over the curb and they’ll be just fine, right?